Model: The latest GL62 is built to capture the heart of gamers. This gaming rig casts an imposing figure at first sight as its black and red aesthetics emanate the aura of a powerful gaming laptop. It boasts a 15.6" Full HD screen panel, which displays true-to-life viewing experience. The 94 % NTSC panel delivers higher color range and presents smoother color stage image output. The keyboard has also been improved with better responsiveness and tactile feedback in order for gamers to gain full command over gaming missions. It is not a mechanical unit but it comes close to it. However, the keyboard is not backlit and this could be a significant drawback especially when used in dark environments. Sound quality is nonetheless superb as it is enhanced with the MSI Audio Boost 2 technology, which increases the output sound detail and sound stage by 30 percent. 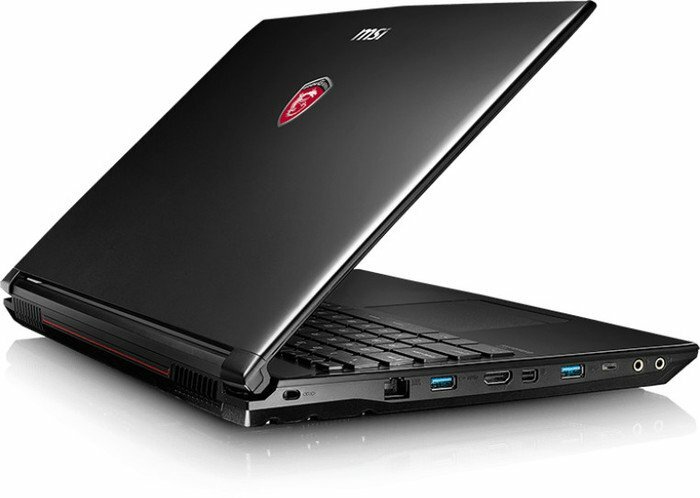 The Nahimic audio software further boosts the audio and voice performance of this gaming laptop. 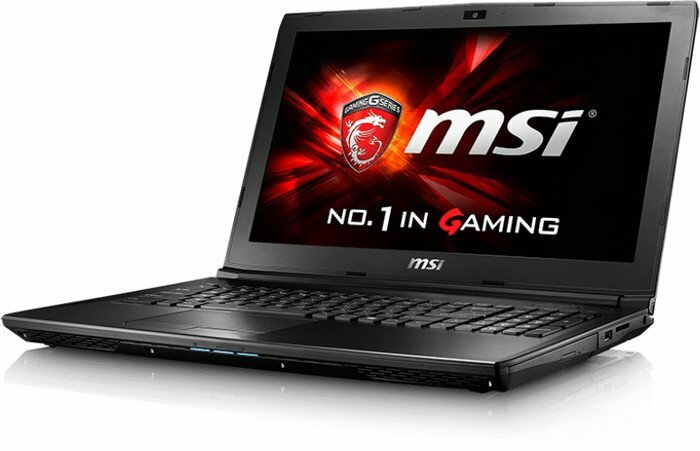 Performance on this machine is top-notch as it is powered by the latest 7th Generation Intel Core i7 processors. The new 7th generation Intel Core H series processor delivers power-efficiency and hardware acceleration. 4K video playback with HDR visual quality is therefore significantly enhanced. It is also integrated with the powerful GEforce GTX 960M discrete graphics card with 2 GB of GDDR5 VRAM, which is enough for gaming at reasonably high settings. This configuration allows gameplay experience to be notched up to the highest settings. 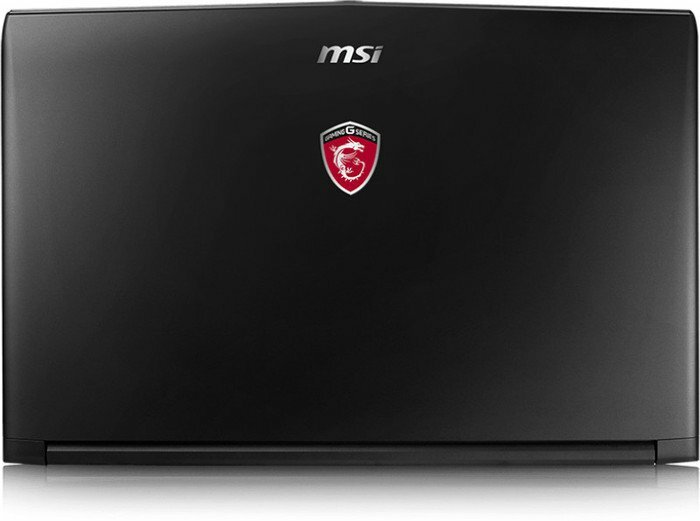 The MSI “Shift” technology maximizes the system to the extreme at the same time minimizing noise and temperature. The Cooler Boost Technology further provides a powerful cooling system, which keeps this laptop cool even when playing demanding games. On top of that, the Matrix Display technology supports up to 2 external displays simultaneously through 1 HDMI port and 1 mini DisplayPort. By connecting the laptop to an HDTV display, the Matrix Display technology supports 4K output with a resolution up to 3840 x 2160 pixels. It is also equipped with the USB type-C interface, which supports transferring data up to 5 GBps, around 10 times faster than the previous USB 2.0 standards. Gamers are also offered the WTFast software, which essentially is a gamers’ private network built just for MMO gamers. It comes bundled with a 6-Cell , 41 Wh battery, which arguably is average for a gaming rig with these specs. Networking is supported by both WiFi and Bluetooth connectivity. It comes pre-installed with Windows 10 Home. 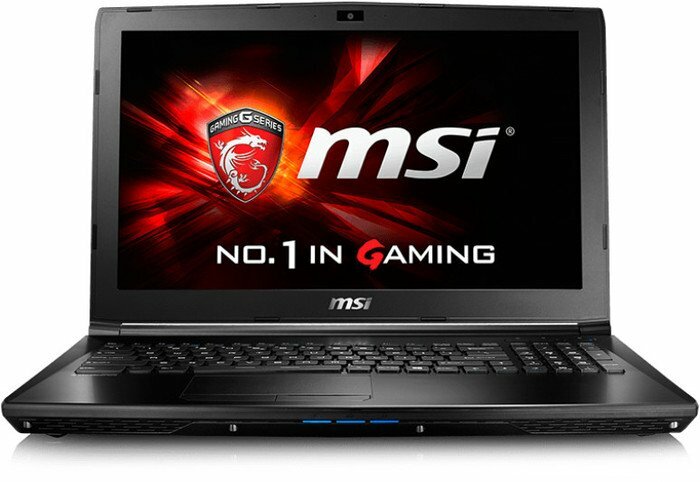 In all, the GL62 makes an ideal choice for a gaming rig considering its reasonable price.